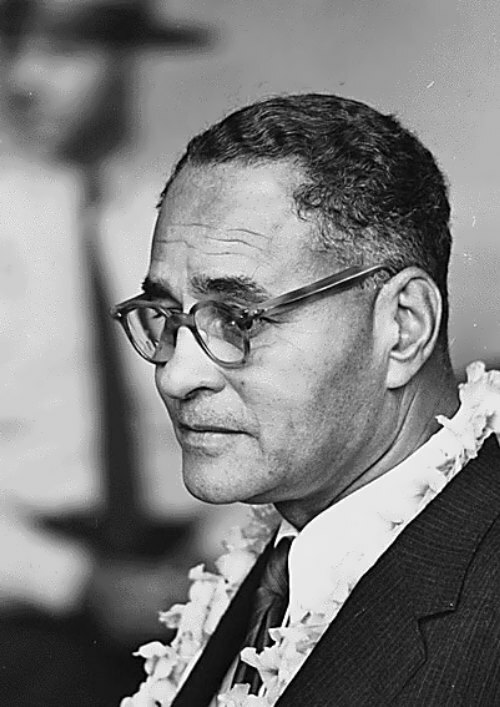 John Brown Russwurm was an African American and Liberian journalist, educator, and governor. He was co-editor of the first African American newspaper. 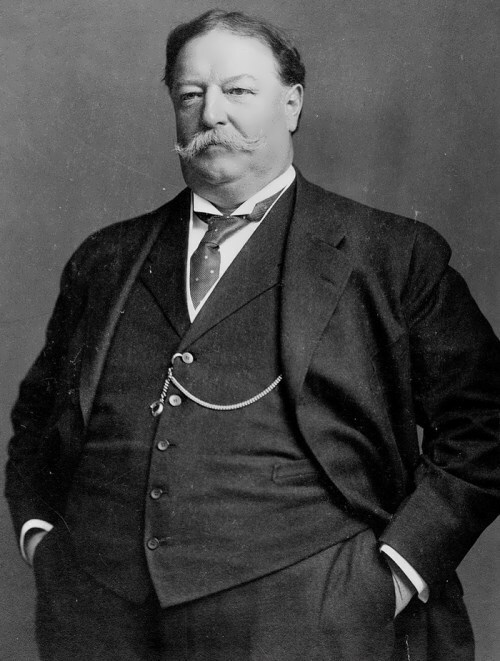 He became governor of Maryland-in-Liberia after his emigration to Africa. 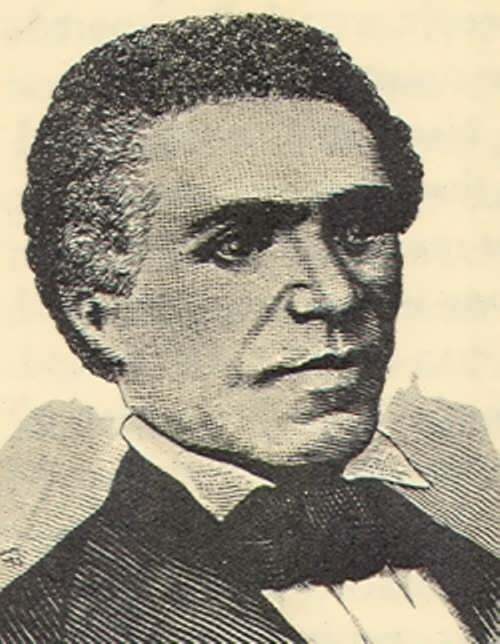 John Russwurm was born on October 1, 1799 in Jamaica. His parents were a Creole woman and a white American father. In 1807 the boy was sent to Canada for schooling. In 1812, John and his father moved to Portland, Maine. In 1813 his father married Susan Blanchard. John’s father died in 1815. Russwurm attended Hebron Academy in Maine. In 1826 John graduated from Bowdoin College. His stepmother and her new husband helped him to pay for his education. So he became one of the first three blacks to graduate from an American college. In 1827, Russwurm moved to New York and joined Samuel Cornish to edit Freedom’s Journal. It was the first newspaper published by and for blacks. In February 1829 Russwurm announced support for colonization. The black subscribers abused on Russwurm and let the newspaper die. So John went to Liberia where he worked as the editor of the Liberia Herald. Then he was elected to office and served as secretary of the colony. 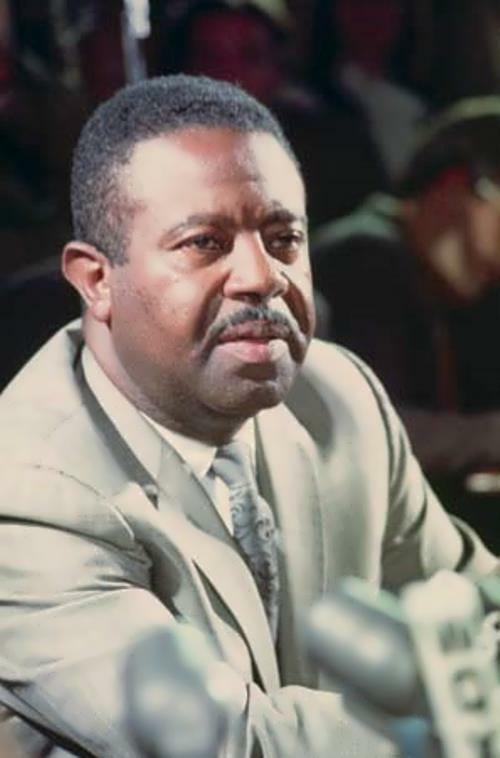 Ralph Abernathy was an American civil rights leader. He was the best friend and trusted assistant of Martin Luther King Jr.
Ralph David Abernathy was born on March 11, 1926, in Linden, Alabama. He was one of 12 children. His father was the son of a slave. In 1948 he became a minister in the Baptist church. 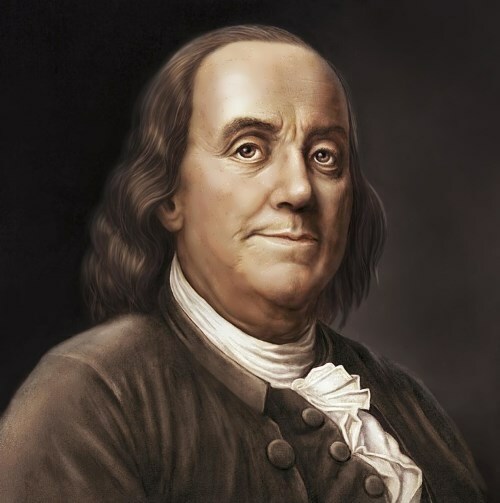 In 1950 he obtained a Bachelor of Science degree in mathematics from Alabama State University and a Master’s degree in sociology from Atlanta University in 1951. In 1951, at the age of 26, Abernathy became pastor of the First Baptist Church in Montgomery, Alabama. A few years later he met Martin Luther King, Jr. They began fighting laws that kept blacks and whites separated. In 1955 Rosa Parks, an African American seamstress from Montgomery, refused to relinquish her bus seat to a white passenger and she was arrested. Abernathy and King organized a protest of the Montgomery bus system. This protest helped start the civil rights movement. John Brown was an abolitionist, who wanted to end slavery in the United States. Opponents of slavery admired him, but others considered him a dangerous criminal. He was one of the first white abolitionists who fought for the abolition of slavery. 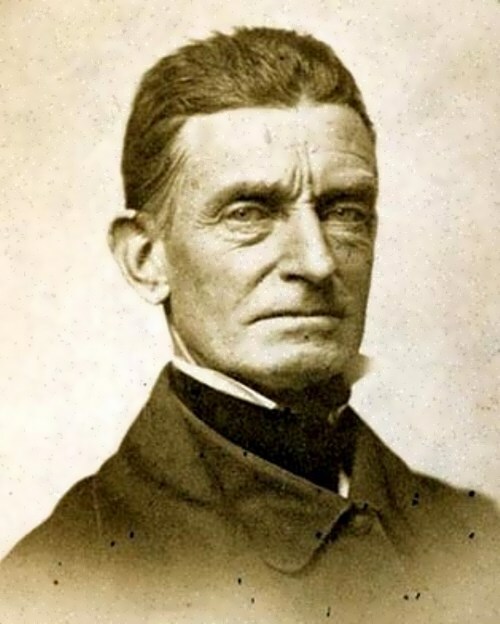 John Brown was born on May 4, 1800, in Torrington, Connecticut. 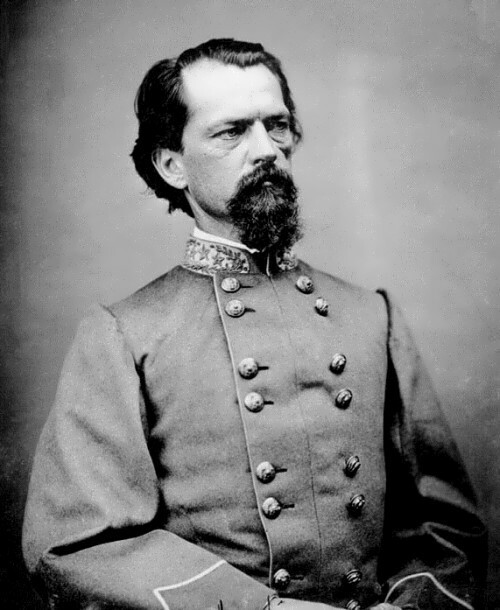 He was the second son of Owen Brown, a tanner, and Ruth Mills Brown. As a child he moved to Ohio. Brown studied briefly for the ministry but quit to learn the tanner’s trade. In 1820 John married Dianthe Lusk. She gave birth to 7 children. Lusk died in 1832. A year later he married Mary Ann Day, who bore 13 children. Only 12 of Brown’s 20 children survived. In 1836, the Browns family moved to Ohio to Franklin Mills. He suffered heavy financial losses during the economic crisis in 1837. So he tried many different ways to make money. However, on September 28, 1842, John Brown was declared bankrupt. In 1843 four of his children died of dysentery.